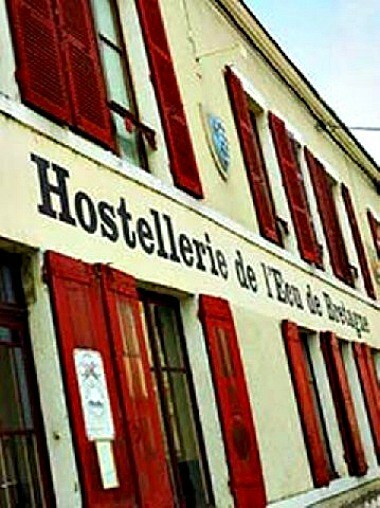 L'ecu de Bretagne is a restored inn situated in the center of Beaugency. 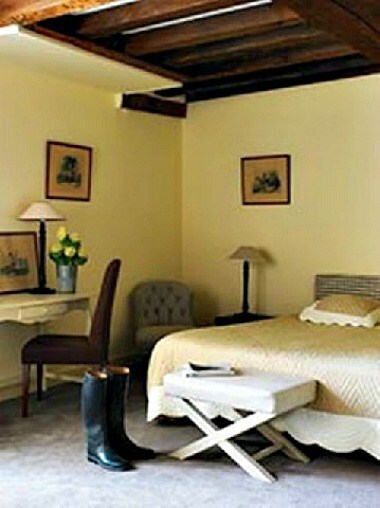 The region disposes of a number of walking and cycling hikes and two golf courses close to the hotel. 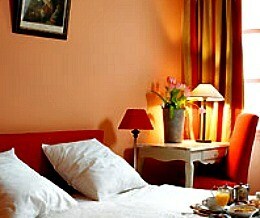 The wonderfully situated hotel offers 34 impeccable and well appointed guest rooms with ample facilities. A 52-square meter conference room with a capacity of over 50 covers, also equipped for all types of business meetings is available.